This is just one of many models made by Richard Richardson a Ganges Boy who lives in Byfield National Park near Yappoon in Qld. 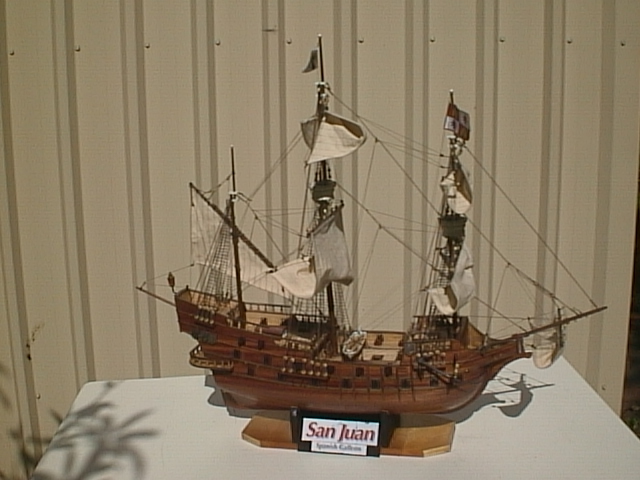 It recently won first prize in a prestigious model making show. I say “well done ” a brilliant job. I am sure our readers would like to see other stuff.